Free parking available through the day - Valet Parking from 5 pm. BTS: Chong Nonsi Station – Direct access from the station - Exit 3. 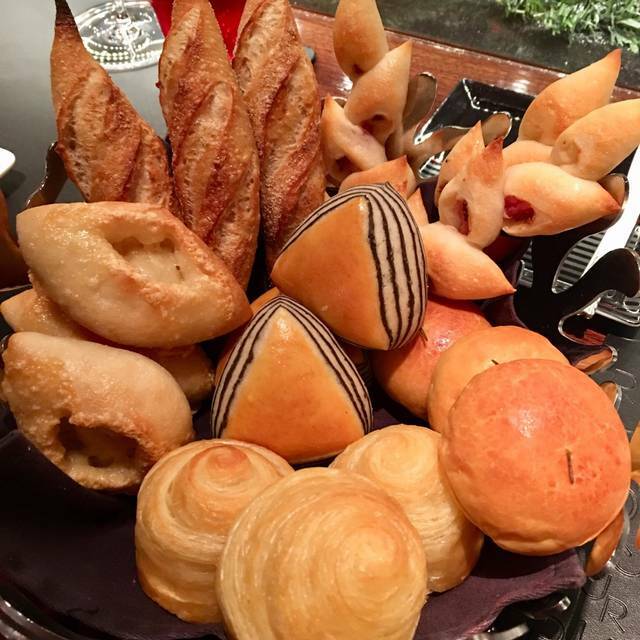 L’Atelier de Joël Robuchon is a unique dining approach where chefs experiment, create and work on new ideas in front of cus­tomers who are seated around a high bar facing the open kitchen. 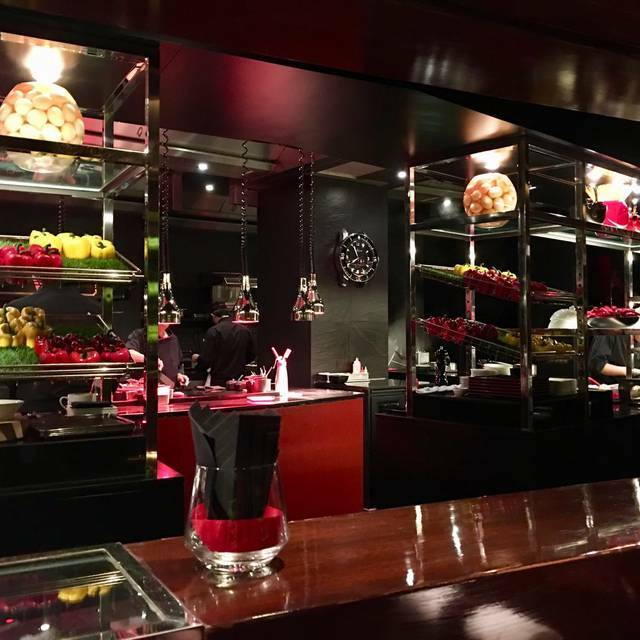 Chef Robuchon’s intention is to create a high level of interaction between chefs and diners, encouraging the chefs to better their craft. 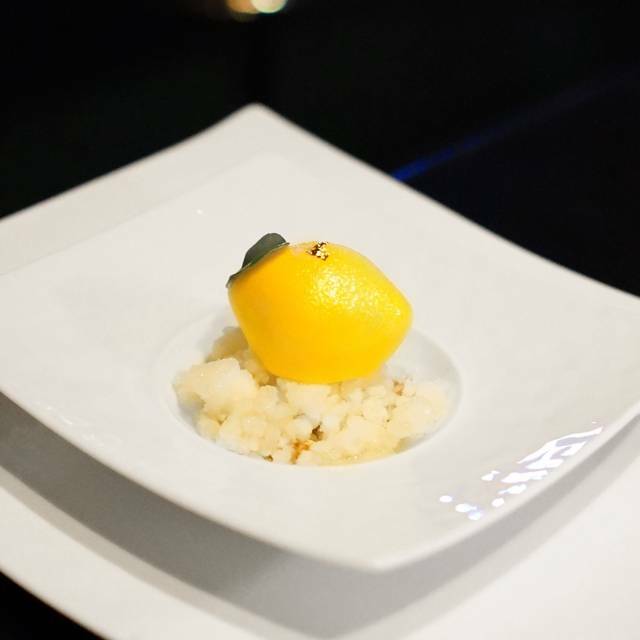 This presentation immerses guests in a dining experience where guests are part of the action. The atmosphere of conviviality lets diners relax while witnessing chefs experimenting, creating and working in front of them. 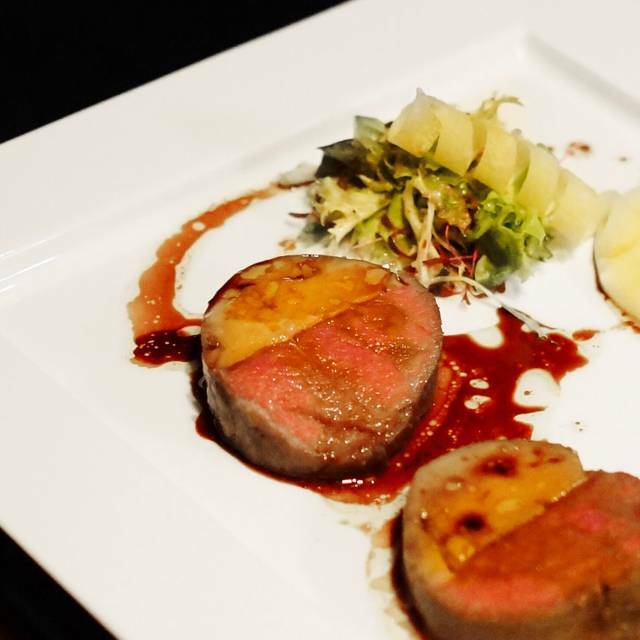 Likewise, the service demonstrates an attentive sense of care and warmth to make this French fine dining experience a relaxed experience. 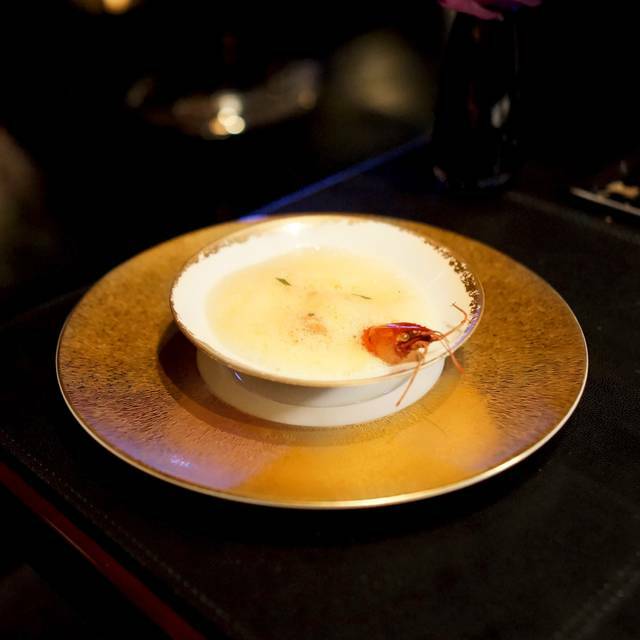 Joel Robuchon did nothing but impress with his restaurant in Bangkok. Cinnamon pate was unique and simply had me asking for more. On top of that everything was done to perfection. Extremely accomplished cooking. Great ambience. Superb hosts. Highly recommend it. Staff were friendly and energetic. They were very knowledgeable on the menu and made wonderful recommendations. We meet the head chef & manager the night before at event, the head chef actually came out of the kitchen to say hello. Very delicious food, good environment with professional staff. Excellent food. Entrance via the shopping centre. Very expensive by Thai standards. Only bar style seating so not ideal for five of us to hold a conversation all sitting in a line but the food is so memorable. Better suited for couples with the appropriate budget. Fantastic. 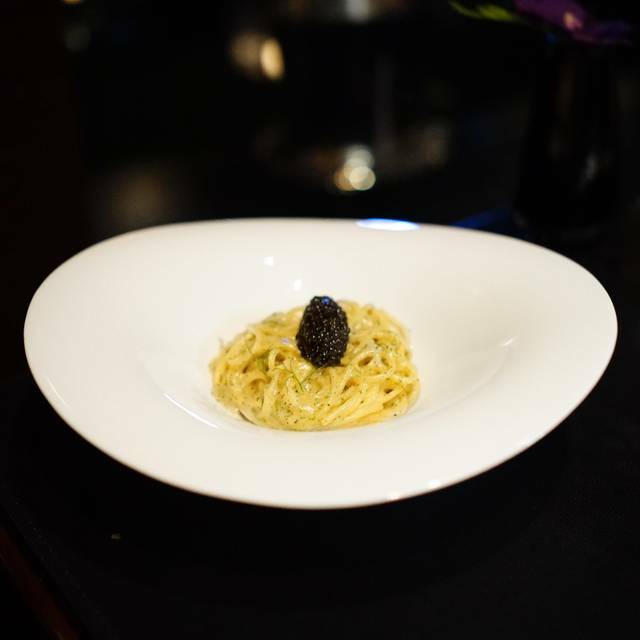 Pricey so only for a very special occasion but well worth it as so many memorable dishes. The bar counter seating is not good for larger than 4 though and if it's busy (wasn't on a Friday night) then you have to sit next to others which I wouldn't like. Overall great but I wish they changed the bar counter setup a bit. We weren’t too thrilled with the eating at the bar concept at first but it turned out great. We pretty much interacted with the whole staff and that made a huge difference. I sat at the bar & the chef effortlessly moved about the kitchen, directing staff & chatting with guests like the conductor of a grand orchestra. It was truly amazing to watch. Delicious meal, great ambiance, fun experience. Not a great value, but a fun splurge. Everithing was excellent, from the start up to the end. Good Service, good food, good list of wine. Nevertheless, the price for all of this is a little to exesive in my point of view, especially for wine.